At Himmerland Movers, We understand that Your posessions are not just any other cargo and that many of Your items holds great sentimental value - This is why we always handle Your items with the highest degree of care, discretion and professionalism. 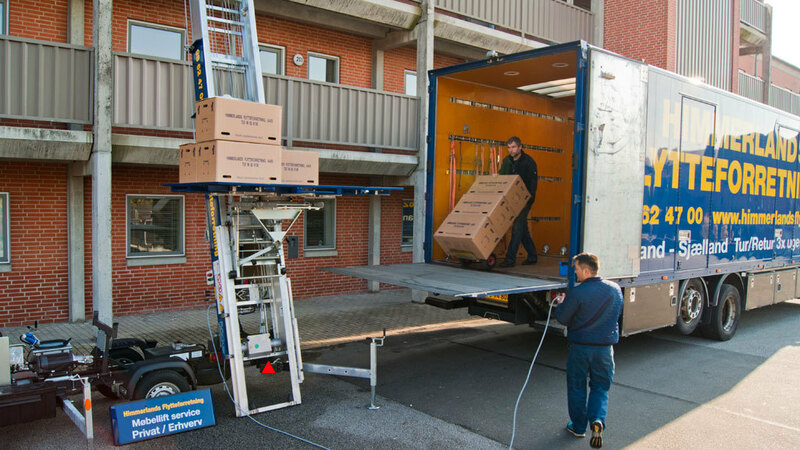 At Himmerland Movers, We offer "tailor-made" relocation solutions, which suits Your needs eg. "do-it-yourself" relocation, where we supply You with moving boxes, moving van /-truck and driver - but You do packing, unloading anf offloading Yourselves. We also offer complete relocation service, where our experienced movers pack Your items into moving boxes, disconnect lamps and other fixed items. Naturally we carefully pack Your "garment hanger clothes" in special wardrobe moving boxes. If Your moving dates are flexible, we are able to combine Your relocation with other relocations and offer You a "coupled relocation". This gives ud the ability to plan the most suitable route for our moving vans/-trucks, so that they never drives without cargo. By combining two our more relocations, it possible for us to reduce both our rates and our fuel usage - which is both great for You and the environment.